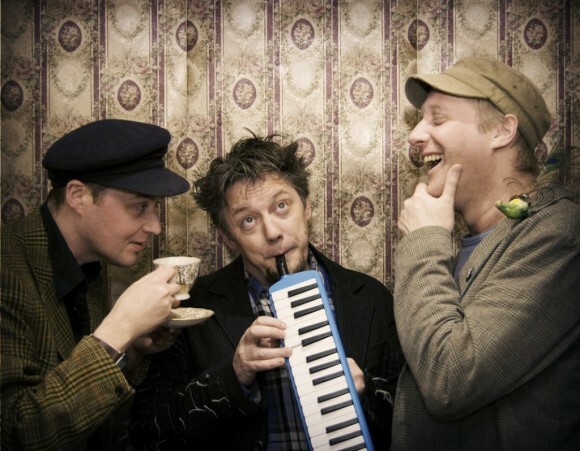 The harp ‘n’ banjo driven electro-folk-storytelling of Harp and a Monkey is imbued with a deep Lancashire sensibility that shines through in their beautifully crafted and sometimes spooky vignettes of northern life, love and remembrance. 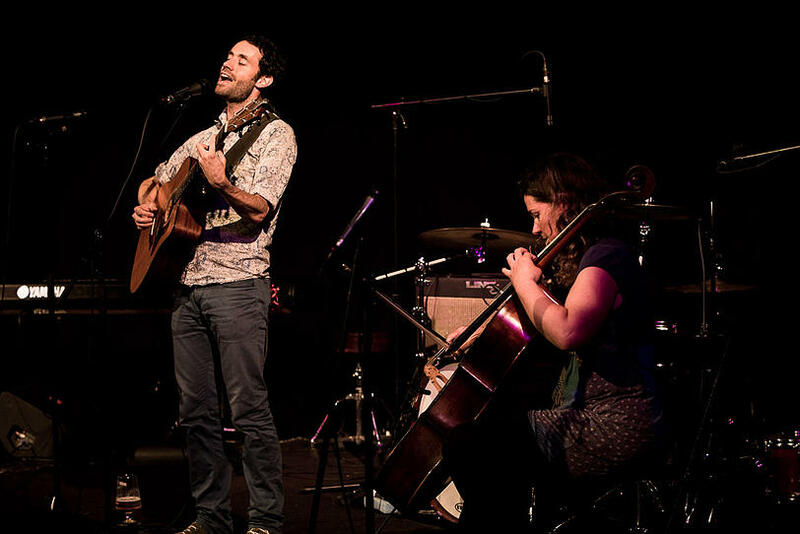 Formed in 2008, Harp and a Monkey have become regulars on the North West festival circuit and have been featured on BBC Radio 2, BBC Radio 3, Folk Radio UK and more. Ask them about their influences and they are as likely to cite Ordnance Survey maps and The Commonwealth War Graves Commission as they are Bert Jansch, “The Bolton Bullfrog” or Bellowhead. Harp and a Monkey’s self-titled debut album received critical acclaim on its release in 2011. The band have been described in the media as “an Incredible String Band for the 21st Century” and “the sons of the Oldham Tinkers locked in the BBC Radiophonic Workshop with only the British Film Institute back catalogue and a handful of scratchy folk LPs from the early seventies for company”. Cambio Collective combines soulful cello, intricate acoustic guitar and delicate harmonies to create beautifully crafted songs that cater for both the head and the heart. South London musicians Hilary Insall & Graham Russ effortlessly weave stories that deal with the past present and future; from dark, historical folk tales to funky love ballads and rock driven travelogues.